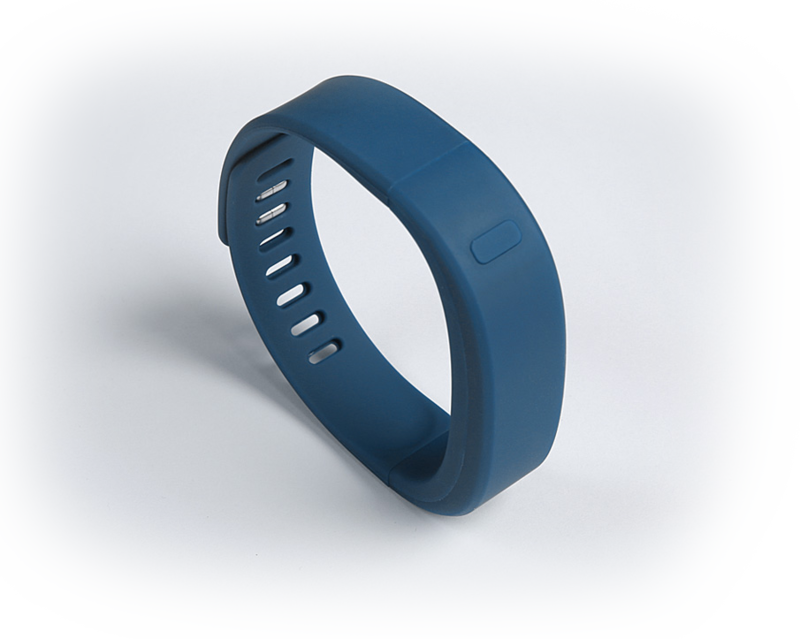 BARCELONA – (MWC 2017) – 27 February, 2017 – Palago AB today announced Go-1, a wearable device (Smartband) that enables users to replace their payment, transport and access cards, as well as cash with a convenient wristband solution. With one single device, users can be confident that all cards are available wherever they are and all services are easily accessed by touching the wristband to the contactless gates or point-of-sales terminals. Go-1 from Palago will be available in March 2017 and can be supplied also in small and medium volumes while being priced to enable mass market deployment. Palago will support customers with stepwise evaluations, trials and business development to enable launch of attractive consumer offerings such as handling cards and tickets and gain fast entry to metros, buses and events. Download the full press release as pdf. Palago will be present in the Swedish Pavilion at MWC, Hall 7 Stand 7F41, and Go-1 is demonstrated together with partners Amotech and Pay[in]. The Go-1 band is also shown in the stand of NXP Semiconductors. By incorporating NXP’s Loader Service solution into MasterCard’s ecosystem, device manufacturers can easily enable their customers to use their new devices, such as activity trackers, mobile phones, smart watches, smart jewellery, etc., for convenient and secure mobile payments. Read more! Palago AB was founded in the spring of 2016. The company setup was a result of part-relocation of Sony businesses from Lund/Sweden to Tokyo/Japan that opened up for the two ex-Sony staff and now co-founders to establish Palago AB. With long experience and large contact network as well as a clear market opportunity, the timing for a new company setup was very good. Palago has teamed up with developing partners and with some of the industry leaders from the semiconductor, manufacturing and consumer product area. We are addressing small and medium volume based business, and focus on pioneering offering with high innovating edge based on open standards and an open eco-system. Palago has a vision that “the future is cashless, cardless, keyless” and our key technical solution is focussed around a secure element chipset solution in combination with NFC based communication. The contactless device market is expected to grow significant within the next 4 years. By 2020 we expect that all EMV compatible POS will have been replaced to support NFC based transactions and several metro systems will become contactless and even support travelling with credit cards. A contactless payments solution is fast, convenient and secure. Big companies are now introducing this type of solutions like Apple Pay on Apple Watch, Android Wear with Android Pay as well as Samsung Pay, Huawei Pay etc. which all uses near-field communication (NFC) technology. We also see a clear trend of technical evolution that will enable secure identification via wearable sensors that enables replacement of PIN and manual identification within the next 2-4 years. This opens up business opportunity for a small company like Palago that can act fast, meet customer demands, and also offer key technical knowledge as consultancy service. With contactless access we enable staff to enter offices/buildings etc using the same wearable as for payment. 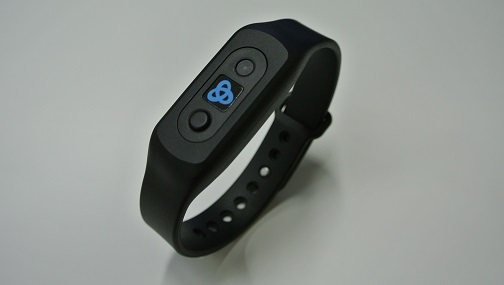 The same wearable provides efficiency in commuting scenarios when passing gates and checking concession cards. The Palago technical solution for wearables is addressing multi-service capabilities for services that can be found and installed via a portal just like apps to a mobile phone. This market demand is now growing and technical standards are being deployed to support this trend. Palago provides customizable wearable devices that enables multi-service usage of contactless transaction services with over-the-air provisioning and management in addition to being attractive need-to-wear-everyday devices that supports the expected consumer features such as phone notifications and activity tracking and provides an increased level of user trust. The Palago device is created on 4 basic pillars that are fundamental for the daily usage of t he device and the level of trust required for being used to handle personal data and secure services. 1. Secure Contactless Transactions that enables the user to replace physical cash, keys and cards with digitalized versions that are installed and handled via smartphone apps and service portals. Then used independently in the same way as contactless cards and tokens, but now hands-free. 2. 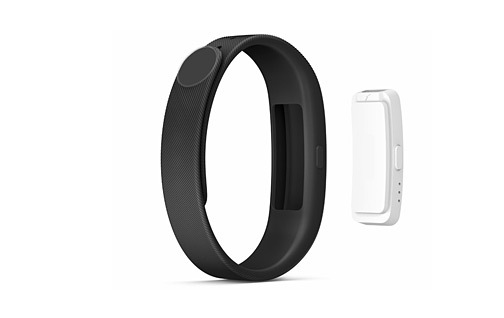 Activity tracking such as step counting, activity detection and sleep logging. 3. Basic wearable features controlled from a smartphone app, e.g. away-from-phone detection and notifications of phone and service events. 4. User authentication and trust ensures that contactless services cannot be used, and personal data will not be distributed, unless the user is in control over the conditions. 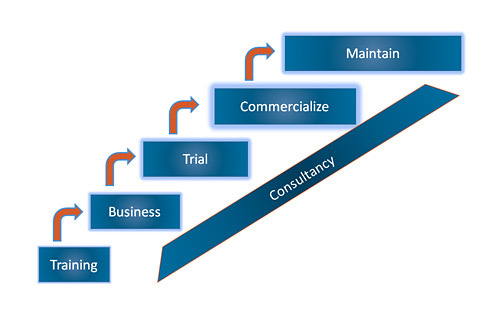 Palago provides solution consultancy service packages (on B2B2C basis) that enable the customers to enter new market opportunities, and provide new offerings, in stepwise customer adapted approach. The 5 service packages build upon each other with a separate offering and order agreement in between. A customer can also order a single package as well as having special customer adapted versions. All packages can be complemented with dediciated consultancy. The Educate package provides information to the customer about contactless technology and services, how the eco-system works in various industry segments such as Transport, Access and Payment, and what options there are for mobile and wearable deployments. In the Business deep-dive package we work closely together with the customer to understand its current business operation and based on it we identify how it can be evolved with wearable devices and over-the-air provisioning of contactless services. The purpose of the Field Trial package is to enable the various teams of the customers, and its partners and suppliers, to integrate their systems with wearable contactless devices in order to perform initial system validations. The Commercialize package enables the customer to launch a commercial service with wearable contactless devices and an over-the-air provisioning and management solution. In the Maintenance package we support the customer after the launch of the commercial offering, both when it comes to wearable device support as well as for service and partnership management. 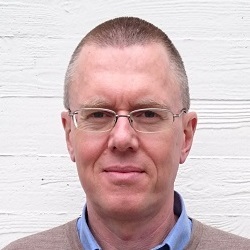 After PhD in Math Phys, Patric has been within the telecom area for 23 years working as local connectivity specialist and system architect for both telecom networks and consumer electronics. 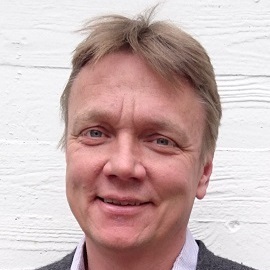 Did Network research and DECT standardization for Telia; developed first Bluetooth specs and products at Ericsson; managed requirements, standardization and technology roadmaps for local connectivity at Sony Ericsson; architected the Smart Connect application as Principal eco-system Architect, and the “SG50 SmartBand” also as Business Manager, at Sony Mobile Companion Products.